UNITAID is a global health initiative, established to provide sustainable, predictable, and additional funding to significantly impact market dynamics to reduce prices and increase the availability and supply of high-quality commodities for the prevention, diagnosis, and treatment of HIV and AIDS, malaria, and tuberculosis (TB), primarily for people living in low-resource settings. 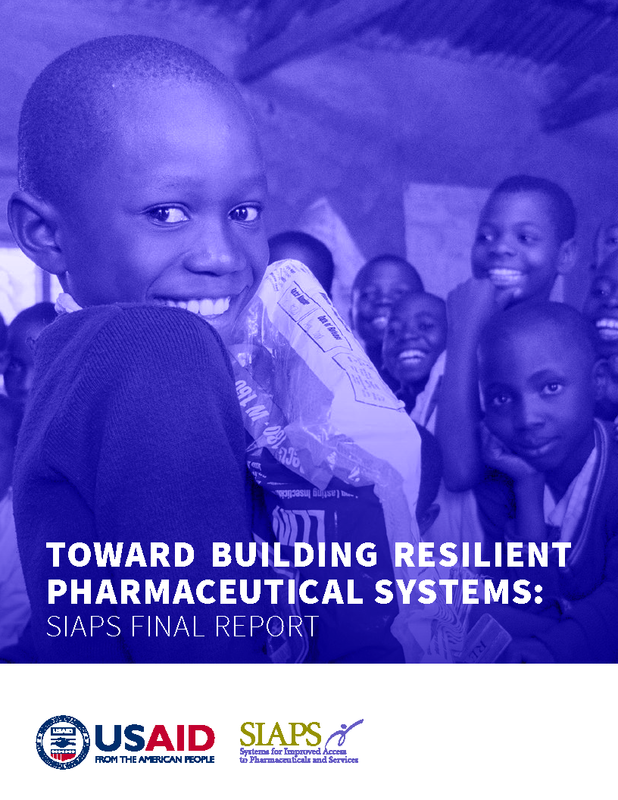 The SIAPS Program supported the development of this guideline, which informs grantees of the principles, norms, standards, and procedures that apply when UNITAID funds are used for procurement. Recognizing the importance of harmonizing UNITAID’s procurement approach with established international best practices, this guideline is the result of a comprehensive desk review of the procurement practices of other organizations including, but not limited to, the Global Fund, WHO, the World Bank, and UNICEF.